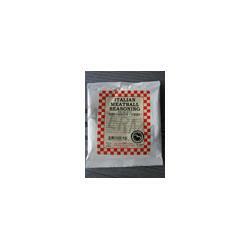 An extremely quick and easy way to create fantastic meatball dishes with your wild game! Detailed instructions for making terrific venison meatballs included. Package makes 2lbs. of seasoned game meat. Treat your family to a great wild game dinner today! 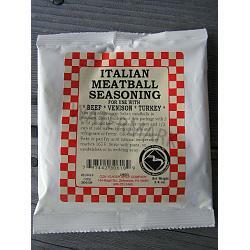 Italian Meatball Seasoning also works well with turkey, pork and beef. 3.4 oz. Made in the USA.